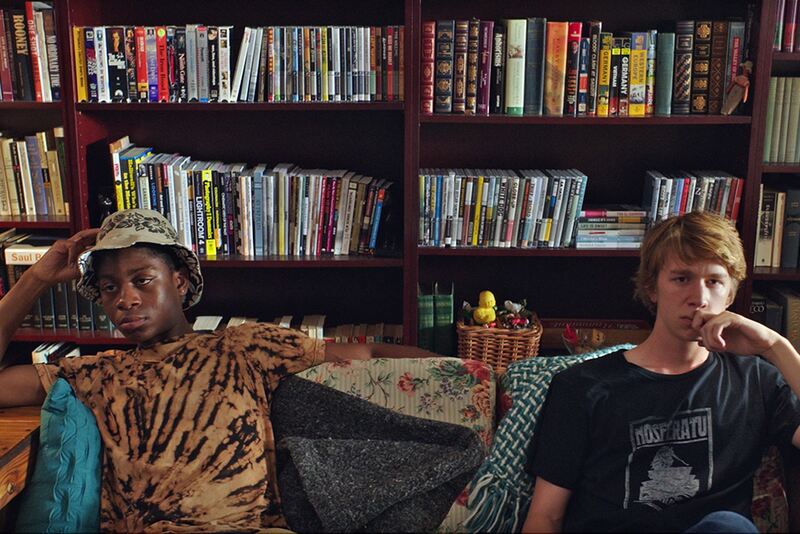 Film Tank’s very first bonus episode is a discussion of the 2015 Sundance favorite: Me and Earl and the Dying Girl. It comes out in limited release this June, but this spoiler-free review should hold you over until then. Be sure to listen to part two of this conversation if you don’t care about spoilers.